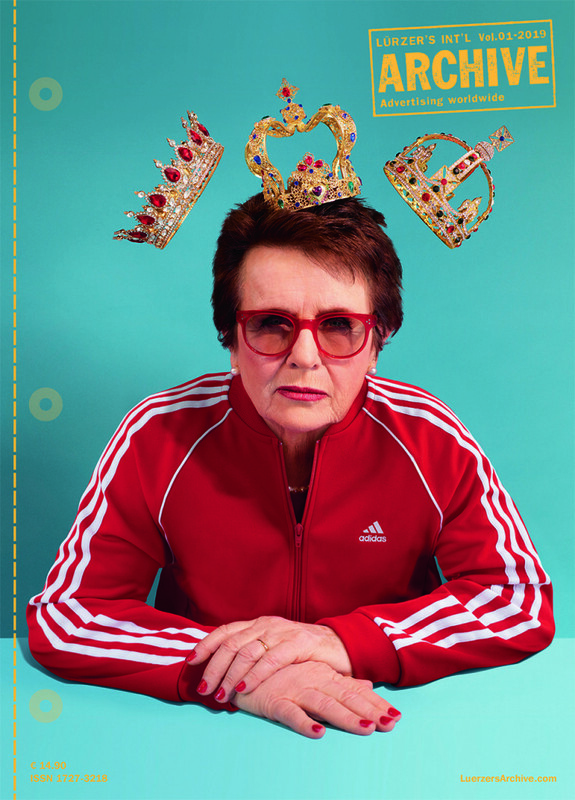 There is no greater champion for women’s equality in sport than Billie Jean King. She spent decades battling for what’s right. So adidas gave us the honor of saying thanks, with a full page long copy spread in the New York Times.